REDFIRE 15 ensures an extended frequency response with a clean and undistorted sound, even at high sound level pressures. 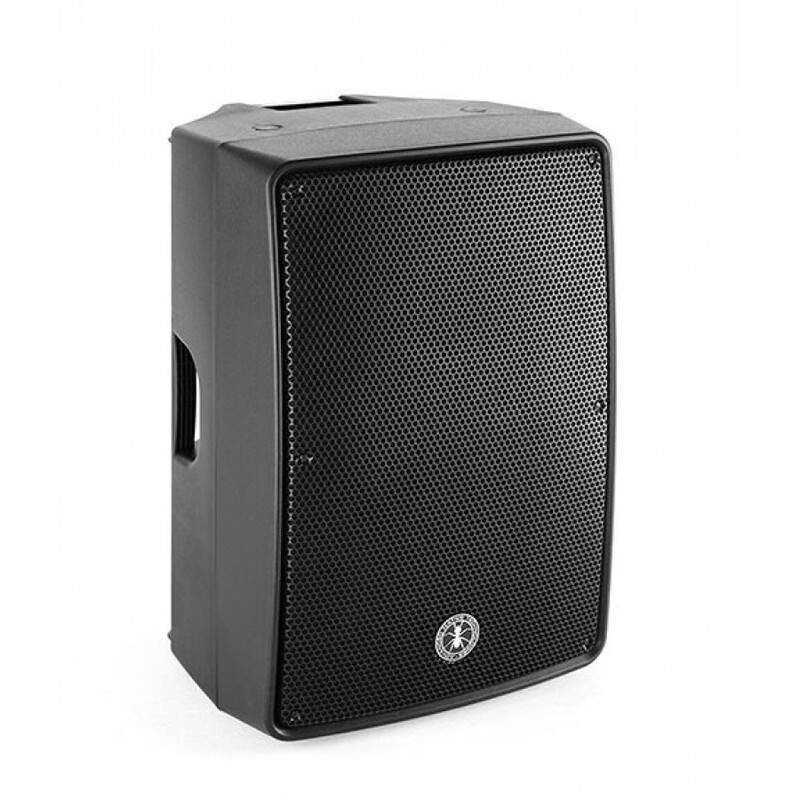 This 2-way active speaker is equipped with one 15" woofer and one 1" compression driver, and with its 800 W power amplifier, it reaches up to 123 dB SPL. 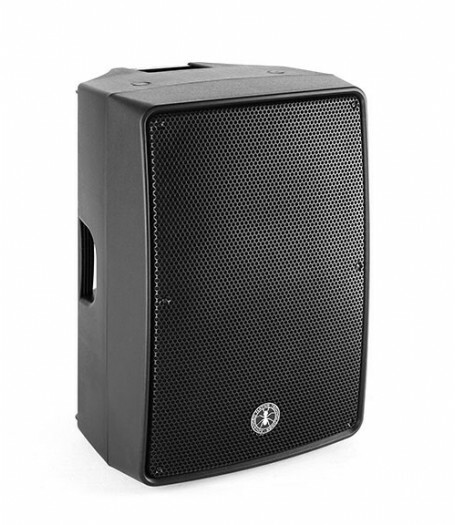 Expressly designed to be immediately used in a very user friendly way, this series is the answer to the needs of those who want a sound system capable of providing excellent performance, versatility of connections and controls, and the best value for its product range.